Ammongas A/S is a Danish company founded in 2004 with more than 39 plants spread out over Northern Europe. 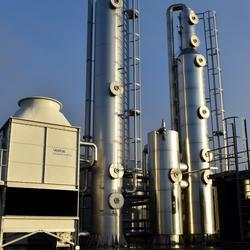 Ammongas provides tailored design solutions at competitive prices within biogas upgrading, air/gas purification, odour removal and ammonia separation and concentration. See examples of projects managed by Ammongas!